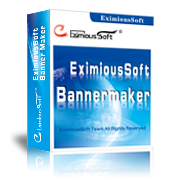 EximiousSoft Screen Capture allows you to take screen shots of various regions, documents, or even specific windows on your desktop using a combination of technologies like hotkeys and snapshot buttons. 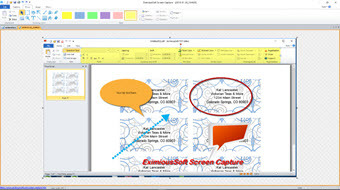 You can also use it to edit and annotate images before printing them directly to any printers connected to your PC. 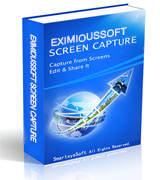 EximiousSoft Screen Capture is versatile and extremely easy-to-use. You can switch between modern "ribbon" interface and tranditional menu and toolbars. 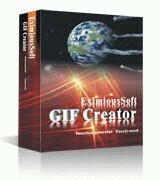 Very good screen capture software, it is very easy to use. In addition to being able to take screenshots, the program has many powerful features for editing images. Very vividly draw multiple types of annotations on the screenshot. I like it so much.